Anti-Migrant Legislation Is "Deporting The Heart Of America"
Building walls and banning immigrants. 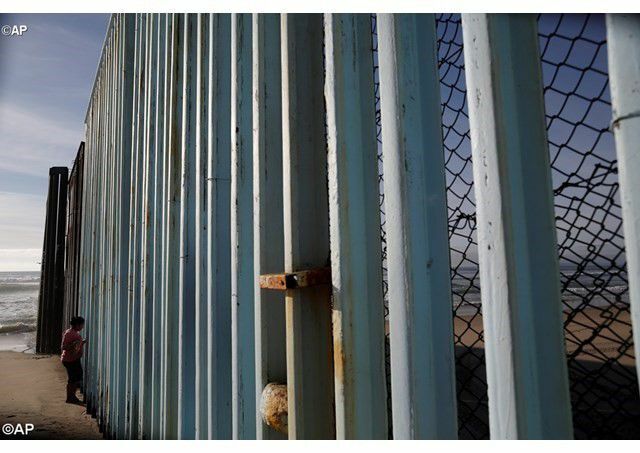 (Vatican Radio) Building walls and banning immigrants means “deporting the heart of America” and “letting the politics of fear rule us”. That’s the view of American theologian and author Father Dan Groody, who heads a centre for Latino spirituality and culture at Notre Dame University in Indiana. After spending time running retreat programmes for immigrants on the U.S.-Mexico border, Fr Dan has been developing a theology of migration, challenging Christians to view themselves as migrants and Jesus as an illegal immigrant who “put Mary outside the law”. Philippa Hitchen sat down with Fr Dan to hear how new U.S. legislation will affect his country’s immigrant communities and how global migration can be viewed from a theological perspective.